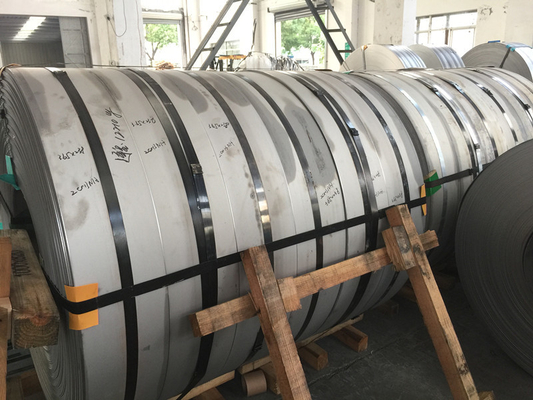 AISI 430 / 1.4016 is a classic 16% chromium ferritic stainless steel. Good corrosion resistance in mildly corrosive environments combined with good formability have made this product one of the most used non-hardenable ferritics, especially in indoor environments. 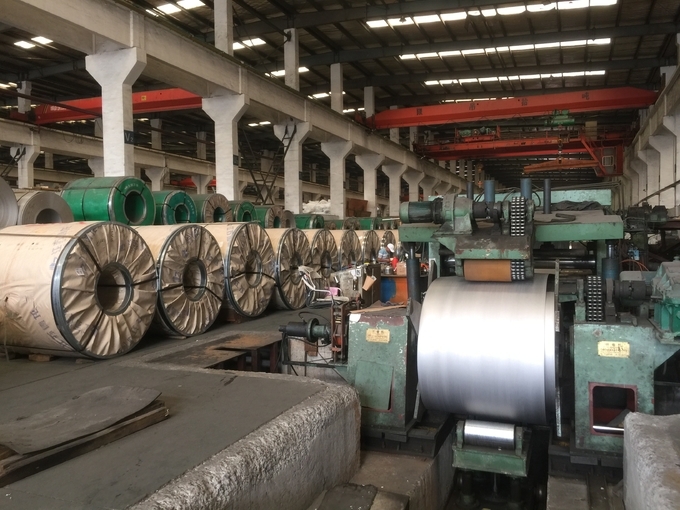 * cold rolled stainless precision steel strip coil 430, hardness in ANN, 1/4H, 1/2H, 3/4H, H delivery state.